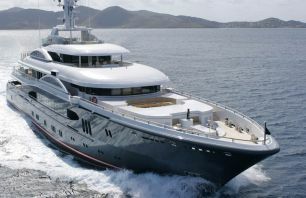 Cruising with a motor yacht requires little more experience or special training than slower sailing yachts. These fast passage making motoryachts are simple to manage with the help of a joystick, they are fast, stable and comfortable. If you are looking for a motoryacht that will quickly take you places and provide you with all the amenities of a luxury liveaboard together with pleasant and comfortable cruising, then motoryachts are the right choice for you and your loved ones. Unless otherwise long range cruising Displacement motoryacht charter, Their shallow draft brings another big advantage in order to approach all those secluded and shallow beaches where you cannot get any closer with a sailing yacht. 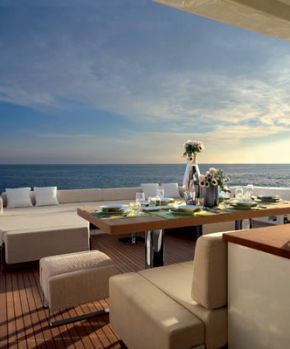 The motor yachts have all the modern amenities and cooking space for safekeeping and preparing quality and delicious food on board, in a motor yacht kitchen you will have an experienced chef to prepare numerous dishes with modern utensils and cooking is done while the yacht is cruising with stabilizers. Most motoryachts have a gimbaled stoves that stays horizontal as the yacht might be rocking back and forth. 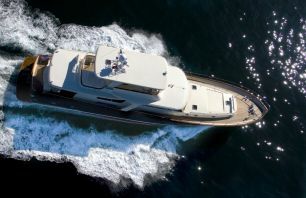 Choosing a motor yacht charter Turkey depends on how many cabins you need to accomodate, the more cabins the bigger the motor yacht you need, the bigger the yacht bigger the engines to navigate thus more fuel consumption where you need to consider the size of the engines and the speed you need will determine the cost of your motor yacht charter budget. The reputation of the charter company and destinations you want to cruise. 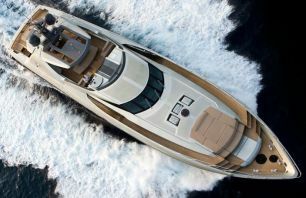 You can choose amongst numerous motor yachts brand names or custom built motor yacht for charter that require a 50% deposit upon signing the contract.